So you have been in an auto accident, your whole life has come to a screeching halt while you try to process what has just happened to you. Right now you are likely feeling stressed about your insurance, the insurance of the other driver, lost time from work, and other disruptions in your routine. Simply put, you are likely feeling a good deal of stress due to your accident. One thing you shouldn't feel stressed about is what to do about your healthcare. Discover Integrated Health in Kennesaw GA is a chiropractic practice which has a specialty in auto accident injury treatment. 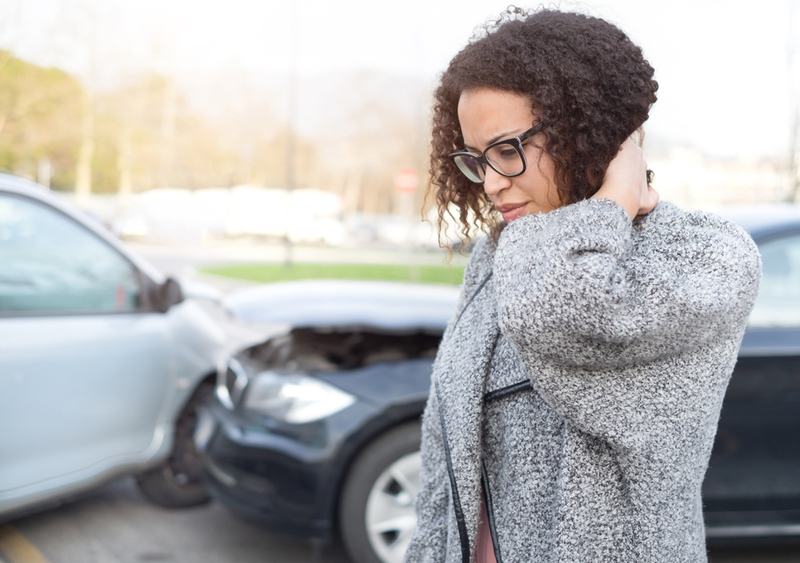 How can an Auto Accident Injury affect your body? When you are involved in an auto accident, your body undergoes a severe amount of physical stress. Simply put, when your vehicle is traveling at 25 mph, you are also traveling that fast. When your car comes to a sudden and abrupt stop, you also come to a sudden stop. This means that the force of your body traveling forward must go somewhere. In many instances, the neck and lower back will be forced to absorb several G-forces worth of energy. This may result in a long-term or chronic injury which could plague you for life. When the excess force is directed into your neck, this is most commonly called whiplash. Whiplash is very problematic as is makes it difficult or painful for the individual to move their head. In addition to the stiffness and pain, a common symptom of whiplash is long lasting or chronic headaches. Then all of that energy was directed into your neck, it traumatized the muscles in that region. Among those muscles are a group called the sub occipital muscles. These muscles help to support and move your head. However, when they become locked up due to subluxation of a vertebrae or trauma, they cause referred pain. Referred pain is where the pain is felt in a region other than the site of the injury. In the case of the sub occipital muscles, the pain is referred to feel like it is originating inside the skull. This pain can last as long as the sub occipital muscles are aggravated. If you have an auto accident injury, don't go to just any chiropractor in Kennesaw GA. You need to find a chiropractor with the skills and knowledge to treat your specific injury. At Discover Integrated Health, our doctors have all of the expertise required to treat whiplash and any other auto accident injury that you may have suffered. Don't hesitate, contact Discover Integrated Health today.